Hundreds of gamers flocked to the different legs of the ‘Road to the Nationals’ over the past weeks for a shot at snagging the championship title with over Php1.2 million worth of prizes for DOTA 2 and P300,000 worth of prizes for Tekken 7. 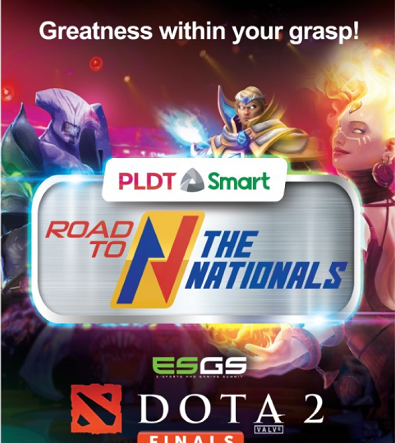 Gamers can join the next ‘Road to the Nationals’ regional qualifiers for DOTA 2 that is set on Oct. 13 at UGZ137 in Imus, Cavite, while the remaining Tekken 7 qualifiers will be held on Oct. 6 and Oct. 14 at Playbook-Makati, and on Oct. 13 at Secret Base-Marikina. 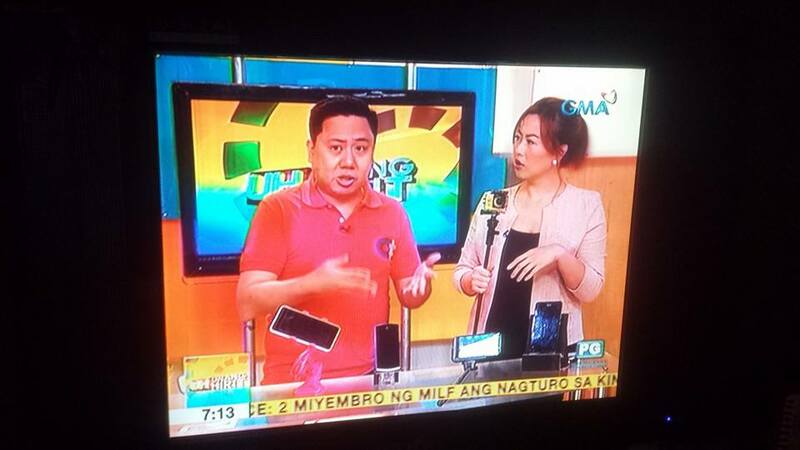 On the other hand, gamers can level up their gameplay and power moves on top mobile games like Mobile Legends, Clash of Clans, and Clash Royale with Smart GameTime 100, which offers up to 300MB per day valid for 30 days for only P100. Watch out for more surprises from PLDT Home Fibr and Smart by following their official Facebook accounts at (www.facebook.com/PLDTHome) and (www.facebook.com/SmartCommunications). For updates on the ‘Road to the Nationals’ and ESGS 2018, also check out PLDT and Smart’s official Twitter and Instagram accounts at (@PLDTHome) and (@LiveSmart).